You may have seen some posts on social media that earlier this month I smashed my target of raising £2000 for CharityStore customer’s Barnardo’s! As the big day is fast approaching I have been stepping up my training. March 10th – Liverpool BTR Half Marathon, which was ridiculously windy, but I still got a personal best of 2:21! 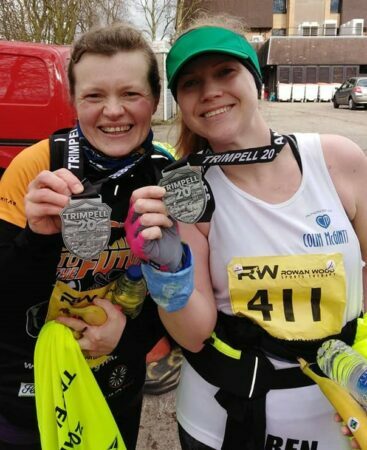 March 17th – I did the Trimpell 20 Mile Race in Lancaster, it was hard, but I got there! 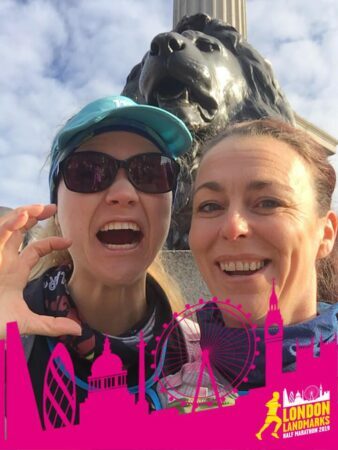 March 24th – I completed the London Landmarks Half Marathon for guide dogs, which was a great taster for what the London Marathon will be like. And this coming Sunday (Mother’s Day of all days!) I will be doing a 10K Tiger Beetle trail run in Ainsdale. 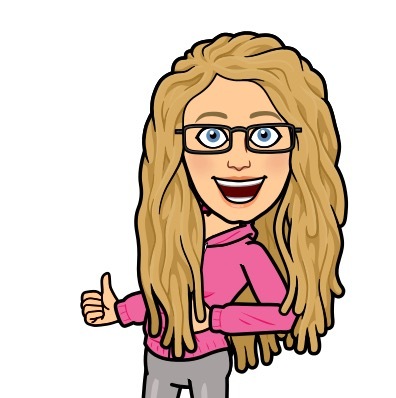 I’m only running 12 miles beforehand to make it into an 18 miler and then I am going to have a REST and only run 13 miles or less until the London Marathon! 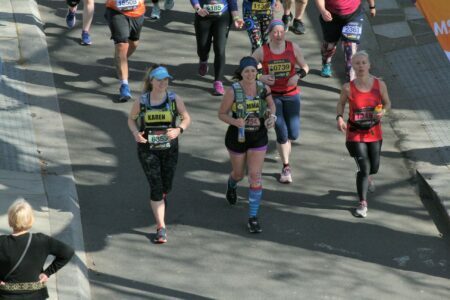 Karen is our very own ‘nerd runner’ (her words not ours!) 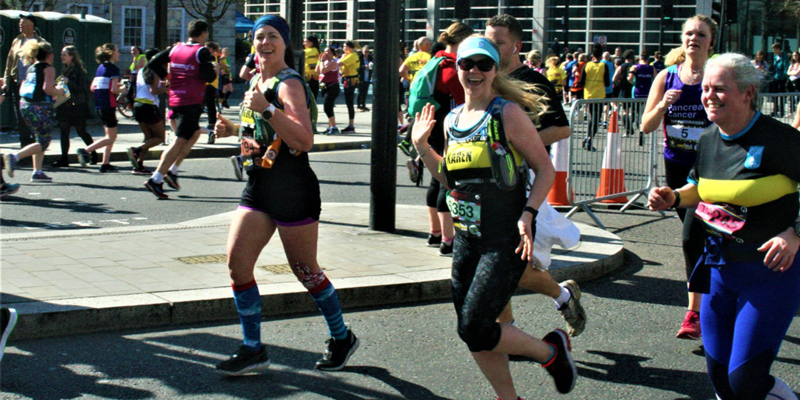 who will be heading to the London Marathon later this year to raise money for Cybertill customer Barnardo’s! As well as being part of our superstar in-house technical team, Karen has also been juggling fundraising events held inside and outside of the business all in aid of reaching her fundraising goal of £2000.